Harry and Sally White are regular people. Harry and Sally happen to work for the same company; actually that is where they met 30 years ago. Harry runs a forklift in the warehouse on day shift and Sally works in accounting. They are just regular people working at regular jobs, saving for retirement using their company’s 401(k) as the chosen vehicle. The company they work for is not huge, about 600 employees in several offices scattered around the state. Their company is generous with company contributions to their employees 401 (k) retirement account, adding about $2,000 annually to plan participants. 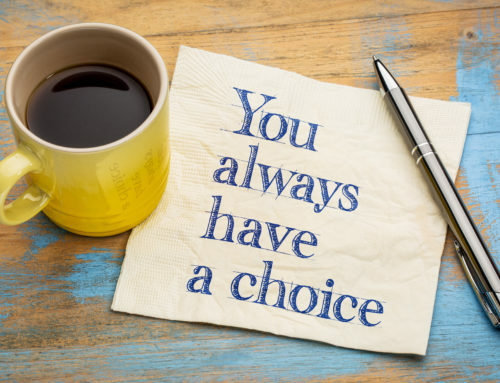 Time to consider retirement has finally arrived and Harry and Sally asked me to help them roll over their 401(k) to their own self-directed IRA and use an annuity for the income stream. I had known them for several years and was delighted to help while at the same time acquiring a quality client. Harry had $426,000 accumulated in his 401 (k) and Sally just under $200,000. In previous meetings I had suggested they begin to make small changes to their asset allocations to help reduce the exposure to risk since retirement was on the horizon. I was curious about the fees being charged to them for the administration and management of their accounts. The question had been raised at a company employee meeting and the group was assured by the plan administrator that there were no fees other than the annual $50. Of course he didn’t happen to mention the expenses charged by the guys managing the money — the mutual fund managers. Harry had always assured me that there were no fees other than the annual $50 administration fee needed to prepare IRS reports. 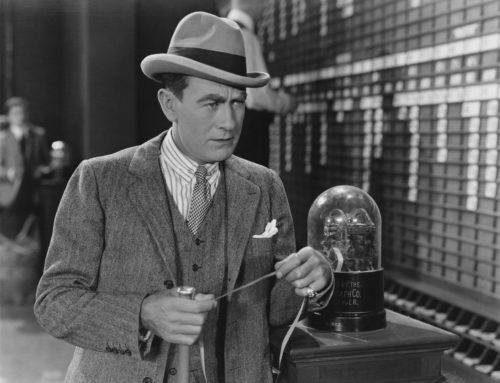 Of course I knew there had to be additional fees, but since I had no actual connection to the 401 (k) I decided to not press it. A wonderful piece of software had come to the market a few years back called Brightscope. 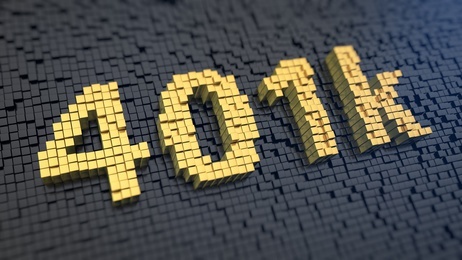 This database tracks 401 (k) plans and discloses actual fees being charged by the investment management of the individual 401 (k) plans around the country. Now I had the tool I needed to actually take a deep look at Harry and Sally’s 401(k) fund management expenses. I confess I could have looked the other way and never said a thing; I was in fact acquiring a nice client with the rollover. Why not just be quiet and go along? I just couldn’t keep my big mouth closed and gave Harry and Sally the report on their 401 (k) annual expenses being charged to manage their funds. These expenses were in addition to the $50 per year administration fees and were tied to the actual account value of the funds in the 401 (k). 1.27% was the average expense being paid to the fund managers for Harry and Sally to have the privilege of investing their hard earned money with them. 1.27% per year of their full investment account value. Just last year along, these insane expenses were over $8,000. $8,000 out of Harry and Sally’s pocket and into the pocket of these Wall Street bandits. Now consider how many years these fees had been charged. The total amount paid could easily be greater than the entire 401(k) account belonging to Sally. 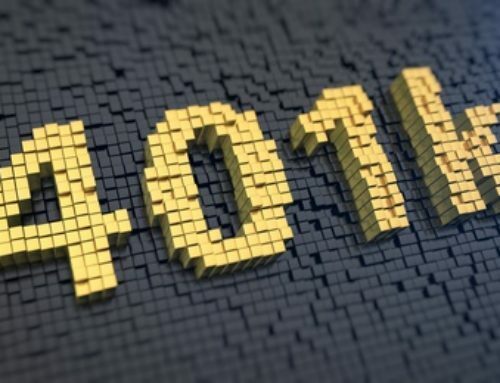 The Securities and Exchange Commission (SEC) fought long and hard to have these fees disclosed in a more open forum for all 401 (k) investors, but to no avail. The Department of Labor has ruled in the financial industries side and as of now fees will remain as they always have….buried deep in paperwork none of us can even understand. (prospectus) Harry is a great forklift driver but he has no chance against this level of thievery. Simple math certainly can indicate to us the annual amount of expenses being paid to the money managers at the 401 (k) companies: simply multiply Harry’s annual expense times the number of employees (600). Usury and disgusting. Just think how much more money Harry and Sally would have for their retirement years, now it has gone to increase the profits of some Wall Street firm who is probably paying some lobbyist to keep disclosure hidden away. Harry is in an odd way funding his own demise — the demise of his account value. It is absolutely time to put an end to these outrageous fees and expenses. The long term loss of value hidden behind a 401(k) plan provided to hard working employees is a huge loss. Plus the fund managers still get paid regardless of whether they make or lose money. Their commission is based on total account value.